I get the impression that Clegg actually genuinely cares about Europe, and that it’s one of the few issues that truly motivates him in politics. Why do you think otherwise? Because I could have said that about half dozen “principled” positions he adopted before entering government which he has since casually cast aside; and this attack on migrants is in opposition to freedom of movement, which is a core aspect of the European Union. Either way, as I wrote above we are unlikely to see who’s right either way, because he wouldn’t dare reverse the party’s position; it would tear them apart. There’s a case for saying Habitual Residence terms for claiming benefits should be lengthened (Currently 3 months compared to Spain’s 12 – and no delay for in work benefits) but I’ve been rather uncomfortable with Lib Dem immigration policy for about 5 years now. 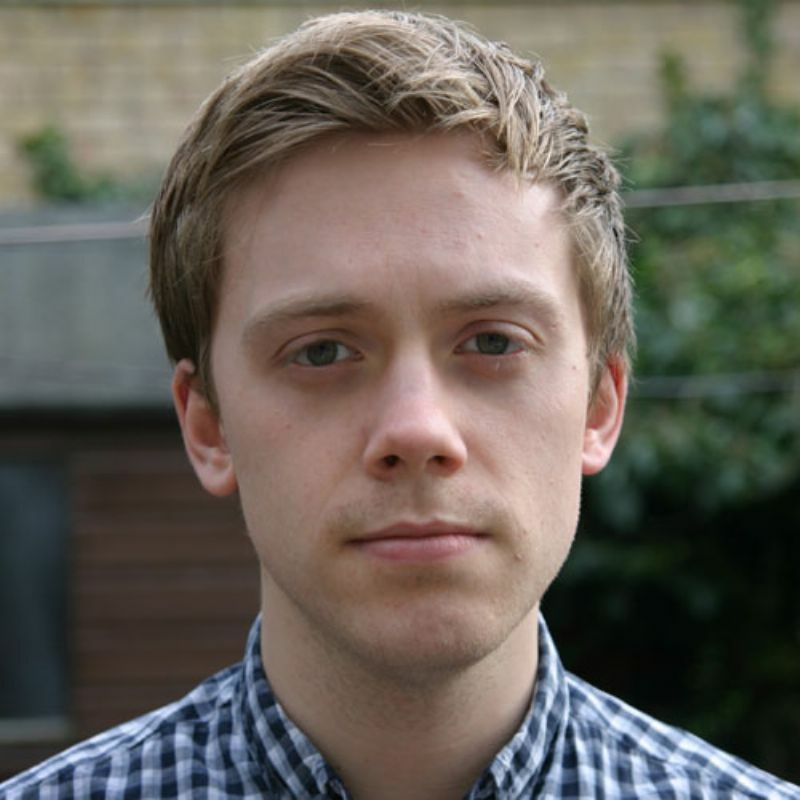 As a side note I did challenge Owen Jones to condemn Miliband in similar terms, he has, thus far, declined. Is he a member of the Labour party? I thought he was a member of Socialist Unity. By the way, before you start, I am not a Labour supporter. One of the reasons you lot have been able to get away with it for so long is because Ed Mliband is about as much use as a string of spaghetti in a hgh wnd. Additionally you seem to confuse individual actions and opinions with those of party affiliation, your lumping together of Owen Jones and the Labour party-line is a good example of your error. Mr Jones has spoken on regular occasions about the faults within the Labour party and how he believes they should be changed from within, in no way does him being a member mean that he condones everything that the Labour leadership says or does. It seems to me that you are attempting (and failing, epically) to attack someone who has not condoned the thing you are attacking them for, this makes you just as irrelevant as the LibDems you mentioned. I think you might be confusing “scapegoating” with “rightly despising”. Liberal Democrats seem to be more guilty of tedious partisan posturing than just about any other party right now. Maybe it’s more obvious when they do it because they’re doing it to a party that they are competing with for voters, rather than because of some major ideological difference.